This is a bit of a follow up to my last post about the Tahoe Dam and the stark contrast from when we where in a drought to 2017 and Lake Tahoe being completely full. I was able to do some filming at the River Ranch Lodge near Alpine Meadows and threw together a sort clip of how much water is actually flowing out of the Tahoe Dam into the Truckee River. 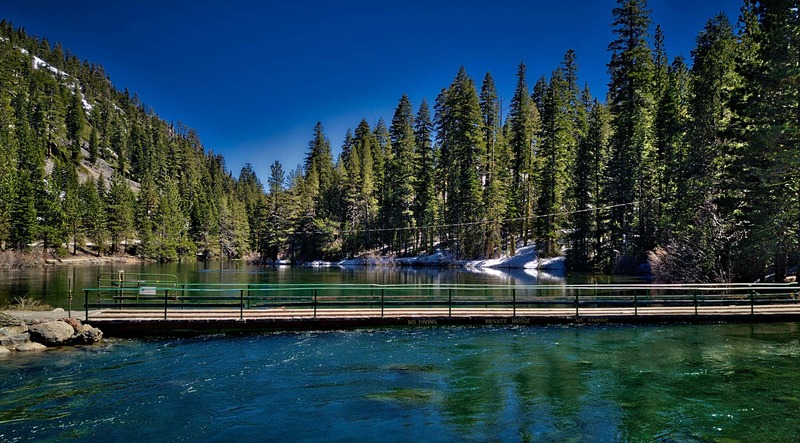 The River Ranch Lodge is an iconic spot and a great place to stay and eat if your visiting Lake Tahoe. During most summers you can raft down this lazy river and end up at this spot, however we wont be seeing any rafting until later this year. See the image below as to how high the Truckee River is at some points and how close to loosing some bridge we are potentially. 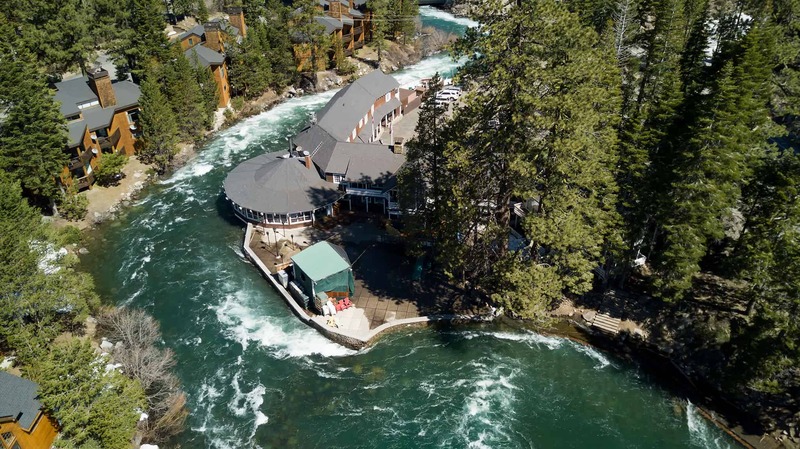 Here is an aerial shot of the River Ranch Lodge. Feel free to share and comment below. Here is the source of the original clip, which you can watch in 4k. 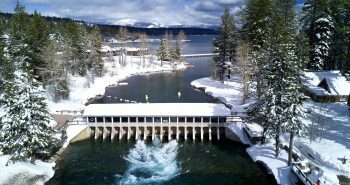 Previous postThe Tahoe City Dam is Flowing!